EXCLUSIVE! 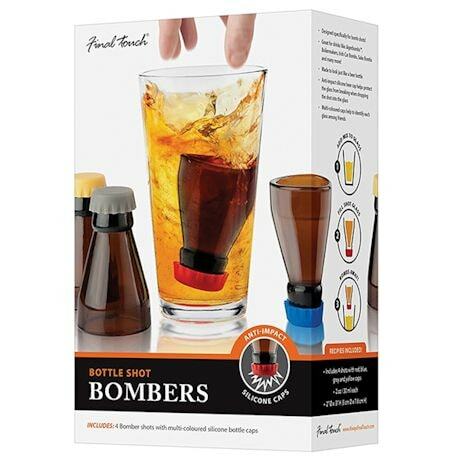 Take your party to the next level by dropping Bomb Shots into beers. 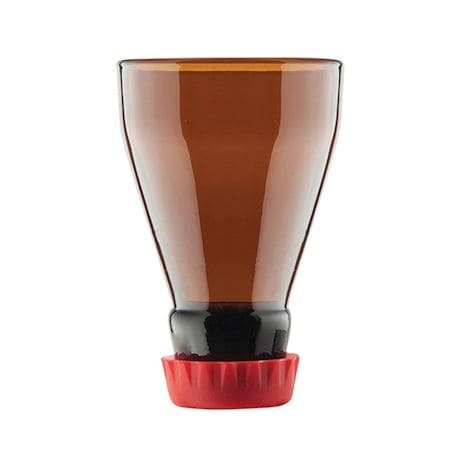 Depending on what you're filling the shot glasses with, your results may vary-but making sure everyone's got Lyft cued up is highly advised. 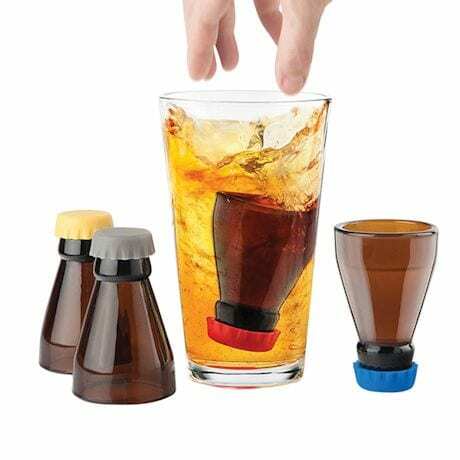 Glass with silicone bottle caps that protect your pint glasses. 3"H x 2" dia.